Arabica is an expensive, difficult-to-grow coffee variety in Vietnam, with only the land and elevation of Dalat newly planted for this world-class coffee. 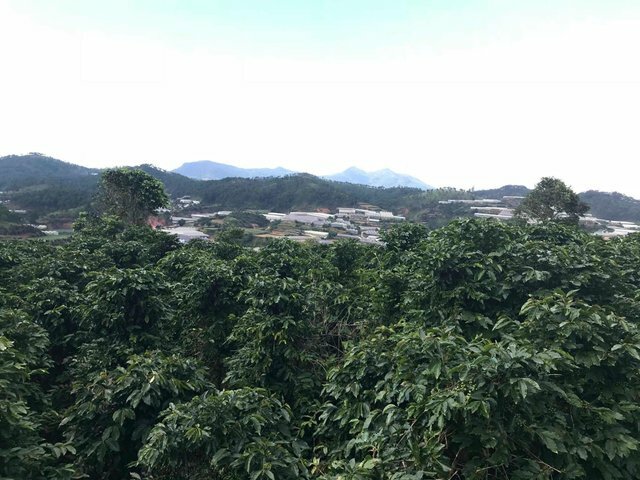 The photos you see here were taken in the Arabica coffee plantation area of ​​1.700 m2, is being offered for sale 6.5 million / m2, only 5km from Xuan Huong Lake. When you have the financial condition, want to have a safe life, less stress, get fresh air, cool climate, eat vegetables clean and enjoy high quality pure coffee, Then contact Azzan to see the garden.